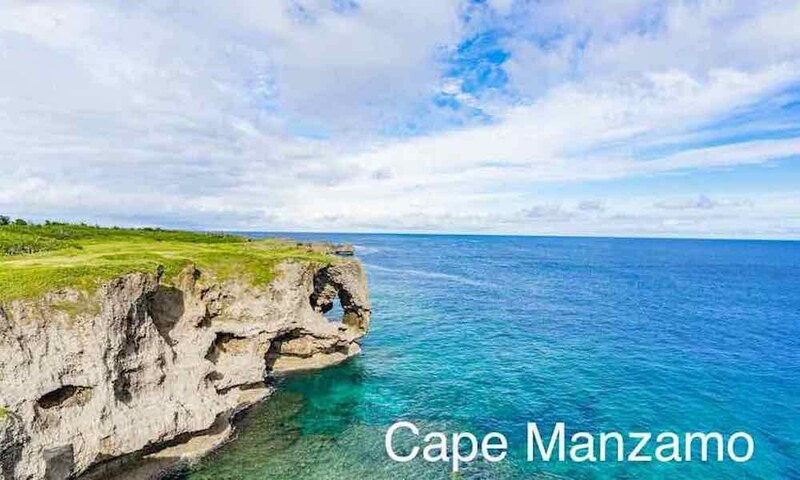 Okinawa is Japan's southernmost prefecture, a big island close to Taiwan. 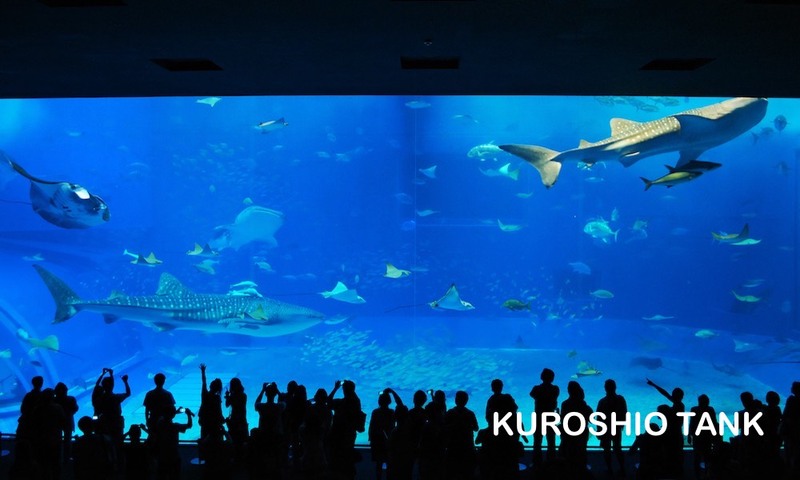 Okinawa has lots of beautiful coral reefs and abundant marine wildlife. 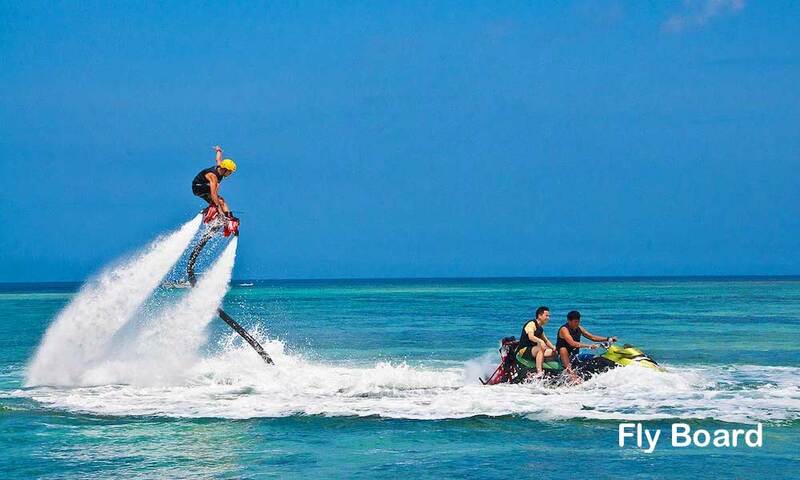 Therefore, scuba diving and snorkeling is considered to be Okinawa's top attraction. 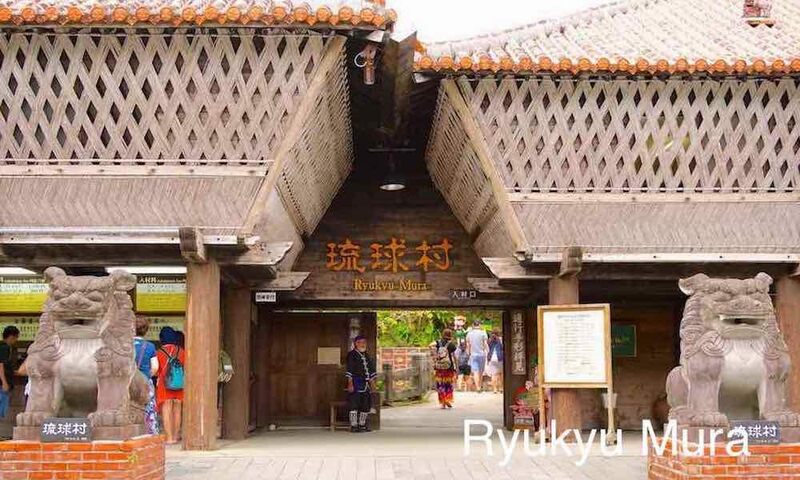 Okinawa is used to be a country called Ryukyu Kingdom in the past and finally became one of Japan's territory. 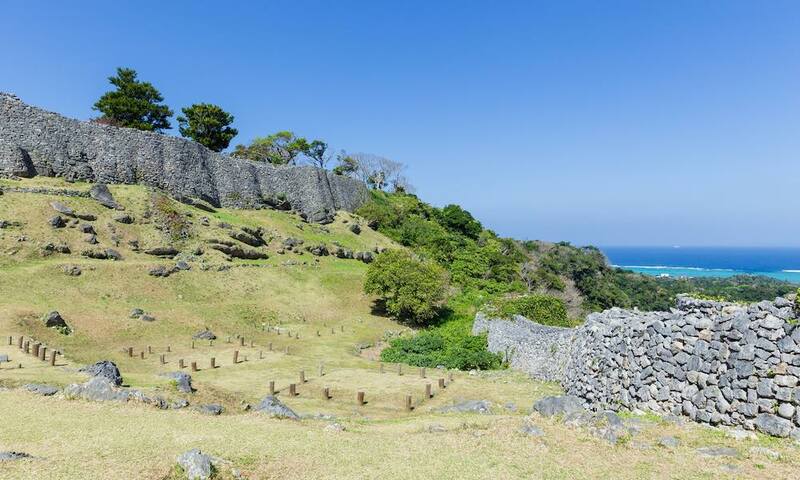 Towards the end of World War Two, Okinawa became the stage of one of the bloodiest battle. 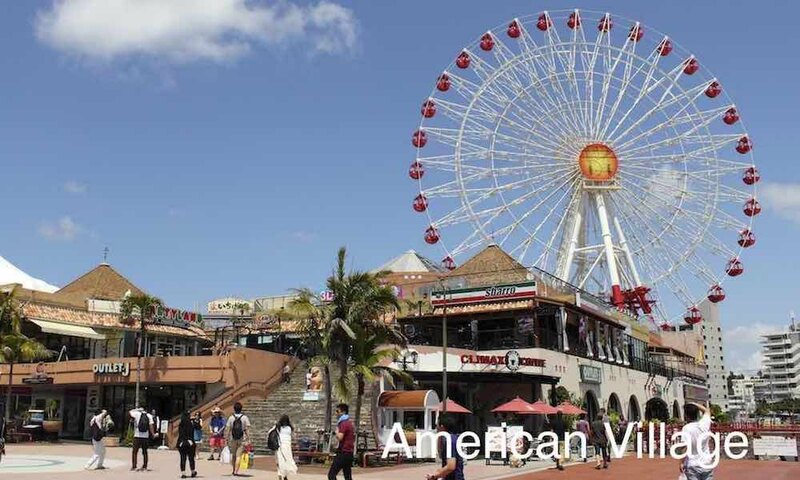 After the war ended, Okinawa was under US administration until 1972. Until today there are still many US troops being stationed in Okinawa Island. Okinawa cuisine differs greatly from typical Japanese cuisine. 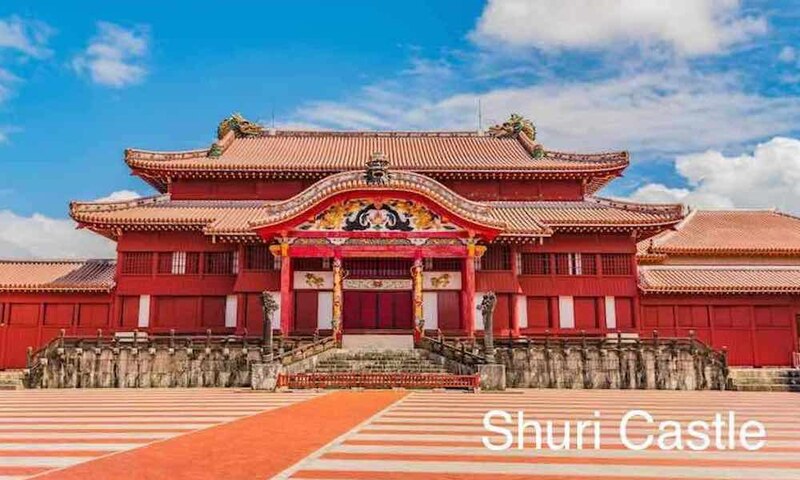 It is because of the island's unique history which was influenced by China, South East Asia, United States and Japan. Below is some of famous Okinawa cuisine. Means "stir fry" in Okinawa Language. It refers to dish prepared by stir frying various ingredients. 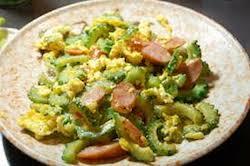 Actually champuru comes from Indonesian language which also means "stir-fry". The most famous champuru dishes are Goya champuru and Fuu champuru. 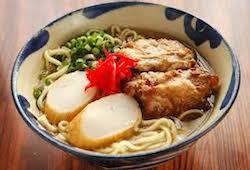 Okinawa soba is a different soba dish from mainland Japan. They are made of wheat and resemble udon noodles from mainland Japan. You can also find lots of taco rice in Okinawa due to Americans long influence. Taco rice is a bowl of rice consists of typical taco ingredients such as beef, lettuce, tomatoes, cheese or onions. Rafute is a pork dish with thick cuts of meat from pig's belly that have been boiled to become very soft. Rafute is usually rich in taste and savory. Means "sea grapes" in Japanese. 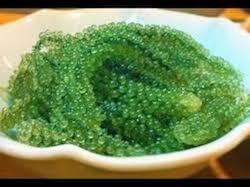 Umibudo is actually a seaweed resemble grapes. It tastes very salty. 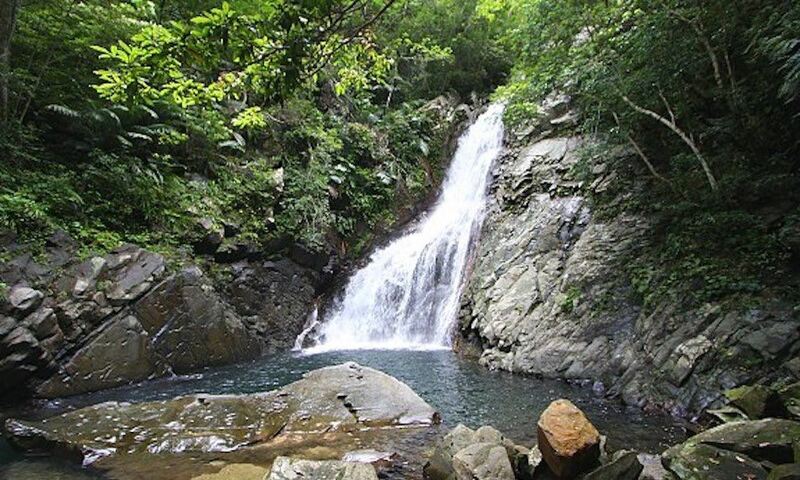 Okinawa's climate is subtropical which has 4 seasons, spring, summer, autumn and winter. 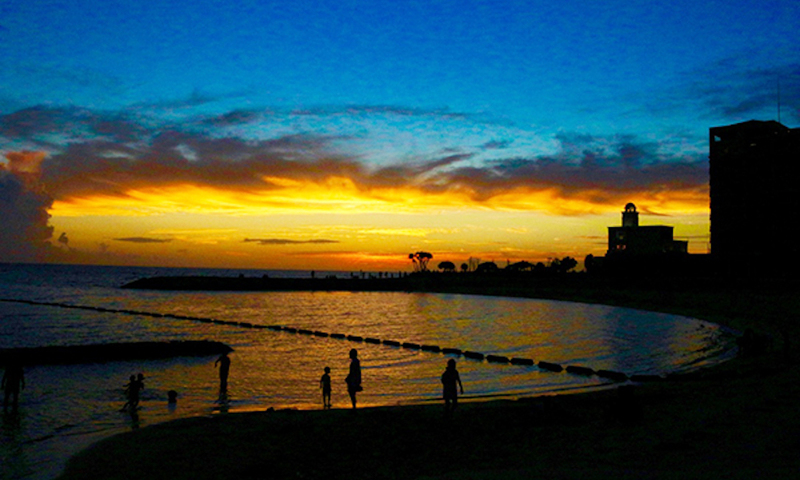 Okinawa has a great climate where it is not too hot in the summer and not too hot in the winter. You can also enjoy sakura in spring around mid January ~ mid February. 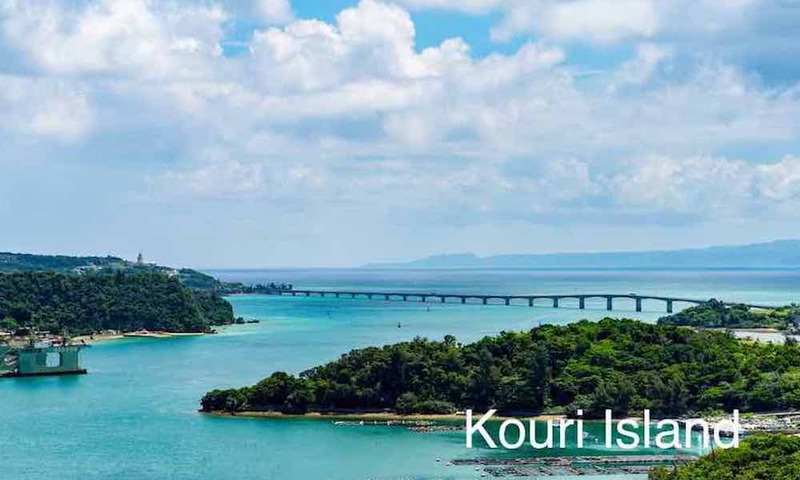 The summer in Okinawa range around 27 ~ 35 C.
Unfortunately, since Okinawa could not turn very cold, you cannot see autumn leaves which all leaves turn into reddish or yellowish color in Okinawa. 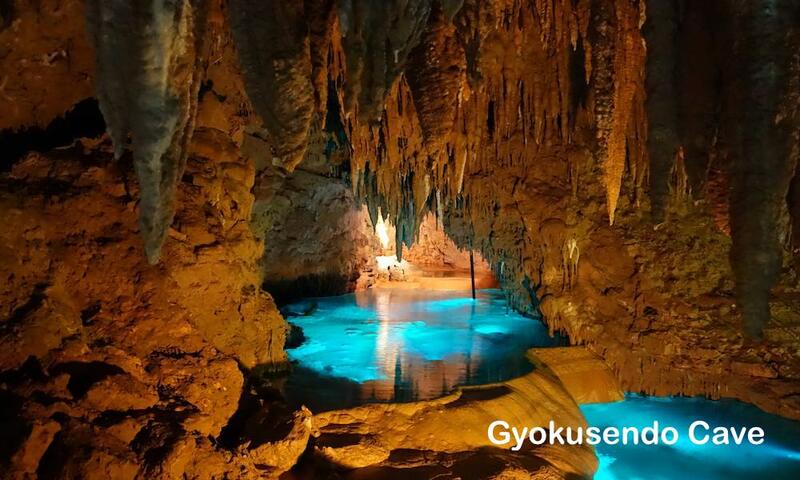 However you can enjoy a pleasant winter which the temperature is around 10 ~ 18 C.
Okinawa has a poor public transportation. Unlike other mainland Japan, most Okinawa people are moving using their own cars. Okinawa indeed has a monorail, however it is only limited within Naha Area. The main public transportation in Okinawa is bus and taxi. However bus costs a lot and rarely comes on times. 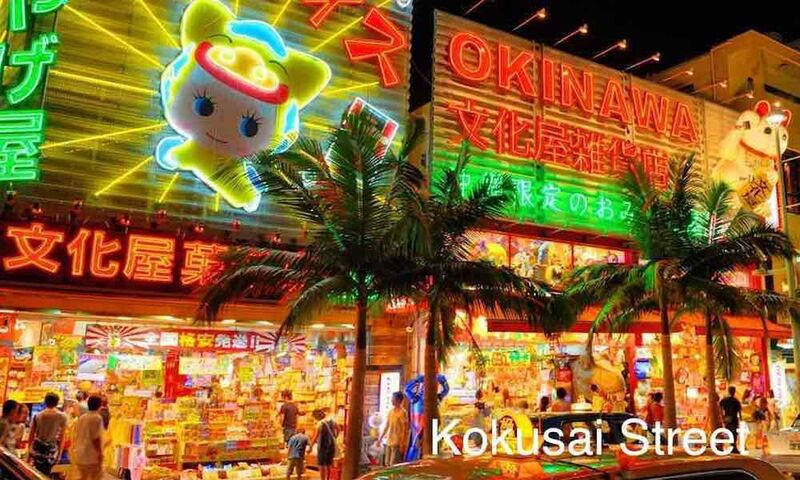 So the best option to travel Okinawa is using sigtseeing taxi or public transport like our Easy Travel Private Transport / Taxi service.